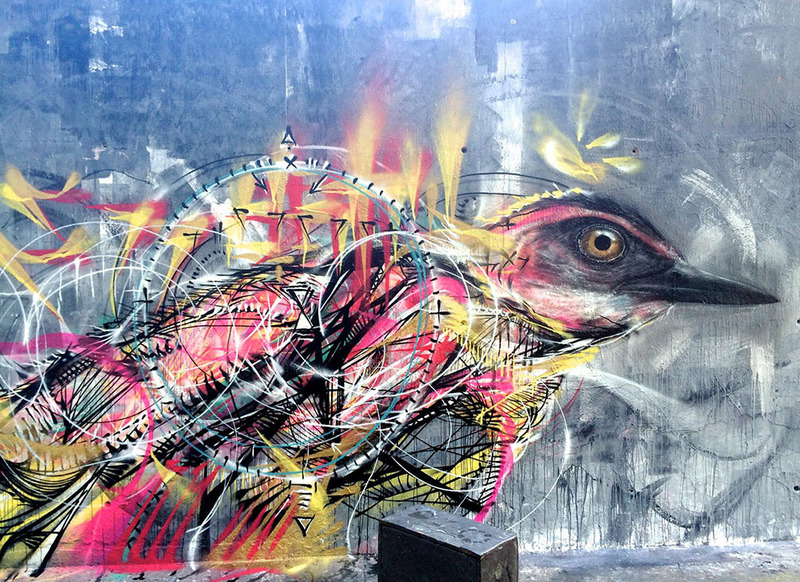 São Paulo Brazil is the home to artist known as L7m. 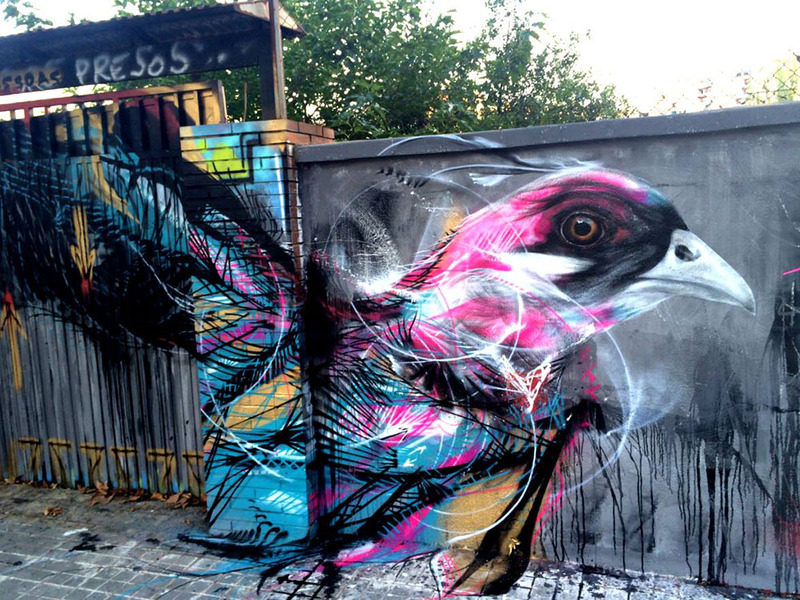 He started spray art at the age of 13 and has developed a unique style marrying the beauty and chaos of nature. 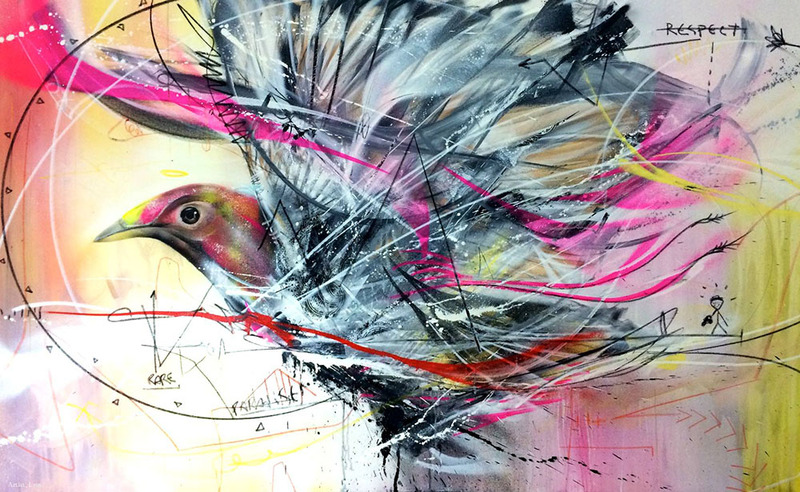 Colossal recently featured some of his work which caught my eye. His ability to leverage the best of natural symmetry and geometry in an urban setting is very cool. 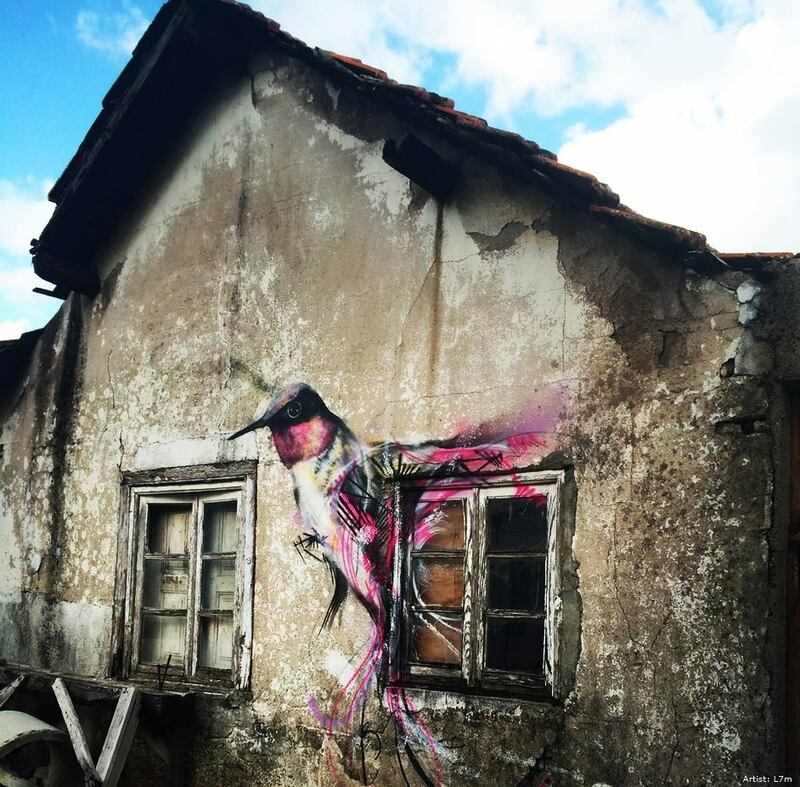 Check out more of his work online and be sure to follow up with sites like Colossal for more artistic exploration.